Enjoy a Woodland Hotel break for two is a great idea if you want to escape city life in the luxurious and astounding Cottage in the Wood. The Woodland Hotel Break for two is located at The Cottage in the Woods, which gazes across the stunning English countryside making it the perfect break for any couple to enjoy. Your one night stay in this amazing hotel will include Breakfast, a bottle of house wine, a delectable fruit basket and full access to the leisure facilities. Enjoy the amazing sweeping panoramic views across the Cotswolds, Vale of Evesham and Severn Valley and the Malvern Hills. This unique hotel offers you 30 individually styled bedrooms in the Georgian stately home, the Coach House or the traditional English cottage. 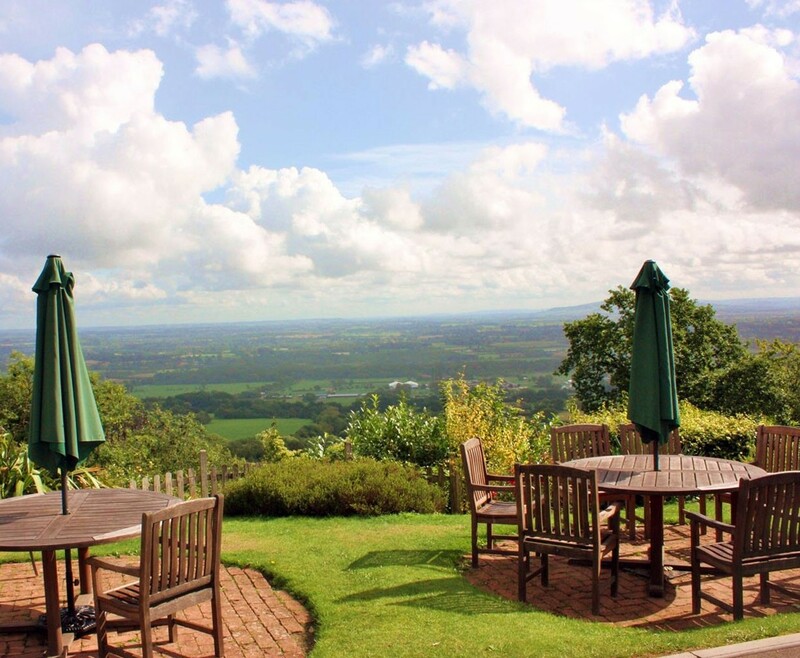 This peaceful location is ideal for a secluded getaway for a Woodland Hotel Break for two, as a independently owned hotel set in the Melvern Hills overlooking the Cotswolds. The warm and friendly staff are constantly working to create a peaceful and relaxing atmosphere for their guests. 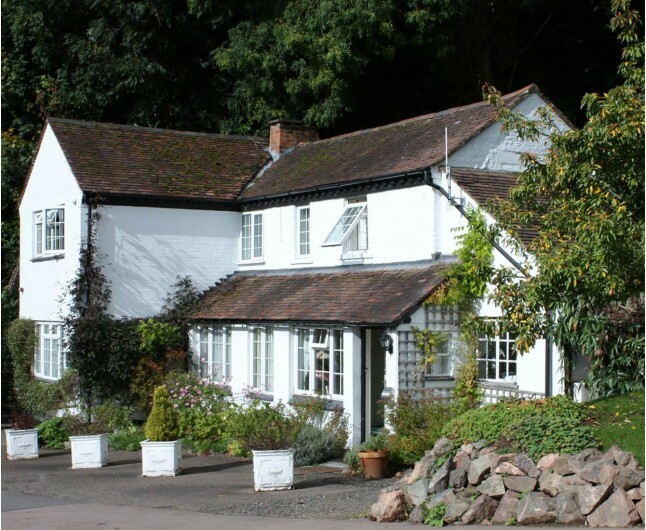 The 1919 restaurant which is within the Cottage in the woods, they are a two AA Rosette award winning restaurant, serving delicious modern British cuisine. The restaurant is named after the year the hotel originally started as a tea room. The dishes vary from light, healthier dishes to more indulgent meals to suit all tastes and appetite for your Woodland Hotel Break for two. 1919 take influences from the forest and coast, emphasising on fresh, clean flavours. 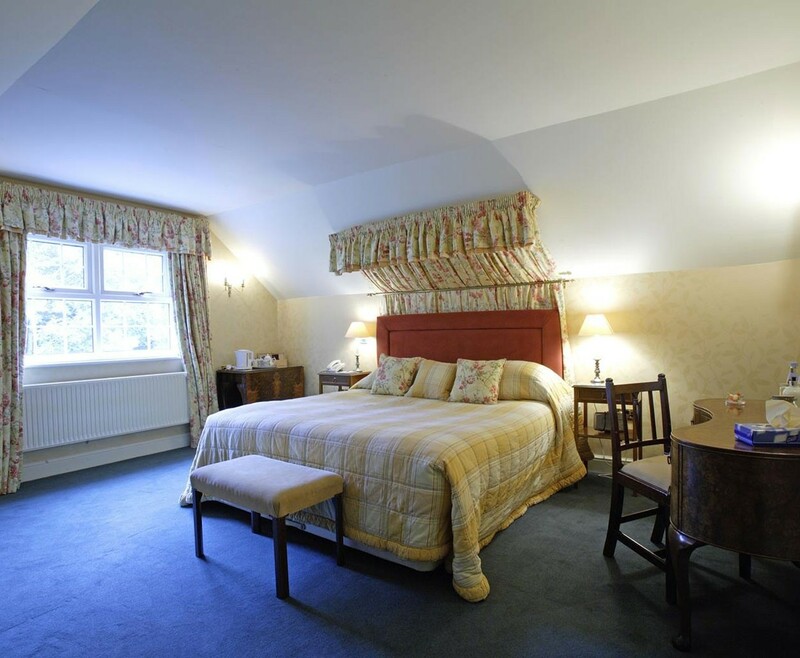 A romantic stay in a twin or double room that that has been individually decorated and designed to create the perfect atmosphere for a romantic break. Wake up from a wonderful nights sleep and enjoy a beautiful English breakfast. 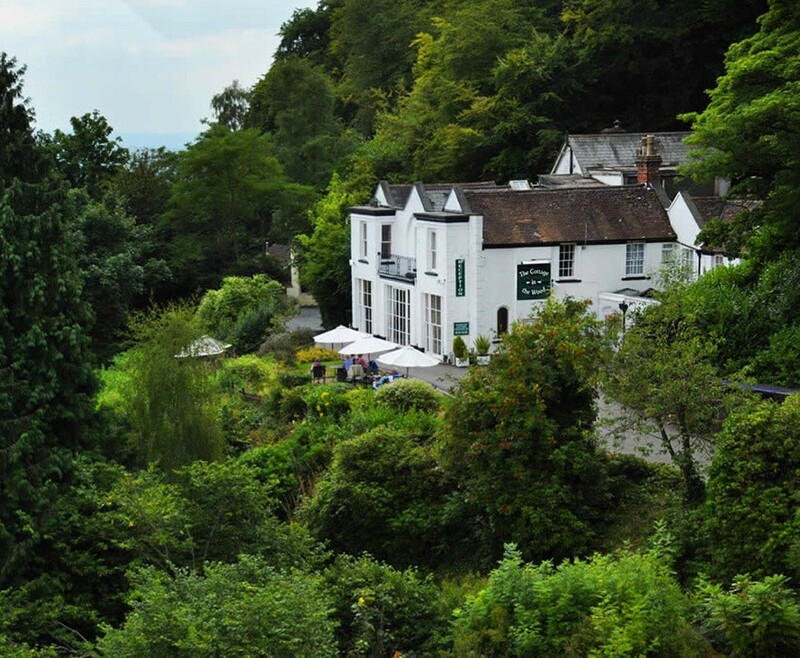 Located in the heart of Whinlatter, Englands only Mountain forest, The Cottage in the Wood is a 17th century Restaurant with Rooms that has been lovingly restored. 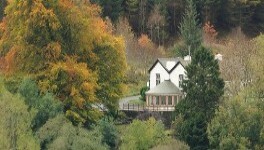 The Woodland Hotel Break for Two is based on two people sharing a double or twin bedroom for one night. This experience is valid for 12 months from date of purchase. Breakfast for two people is included on the morning following your one night stay.